WhatsApp, we are all familiar with this app, is one of the most popular social networking apps with over 1billion users in 180 countries around the world. WhatsApp revolutionized messaging completely, post the intermediate BBM craze. 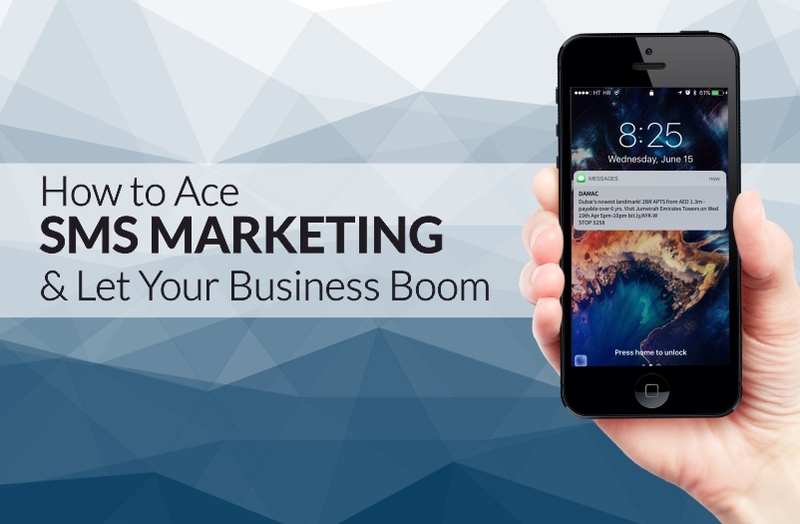 As a small business owner, using WhatsApp to connect with potential customers, interact, take orders, and have a two-way open conversation is a boon. As an entrepreneur running a business, you are constantly thinking up new ways to promote and advertise yourself. The number of advertising outlets that have evolved in the modern age are innumerous and very highly effective in the age of the internet. 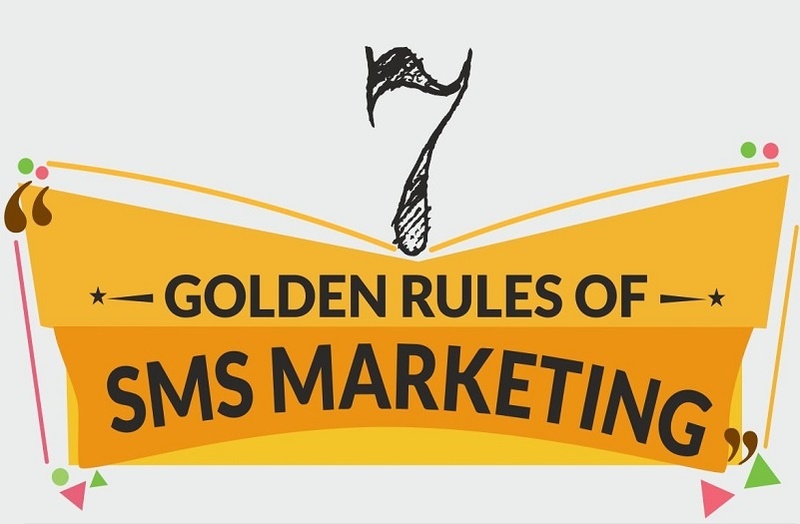 But we must not forget the more traditional forms of marketing, that is SMS marketing. 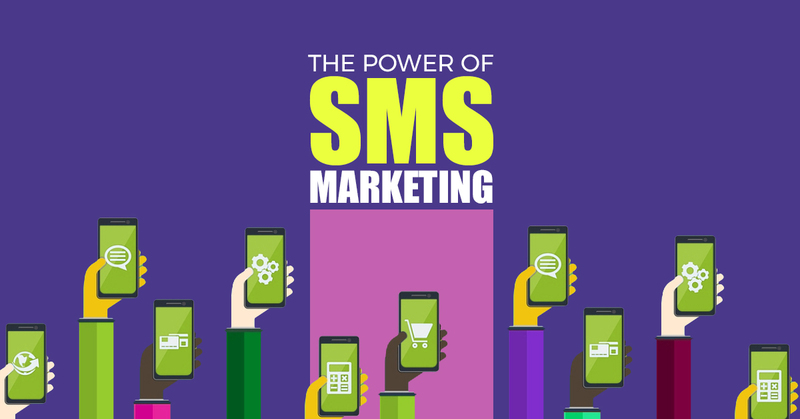 When organizing events, it requires effective two-way communication for every step of the way to ensure that the right message is delivered to the right people at the right time; a requirement that is easily met with a lucrative tool that has been around for decades – SMS. 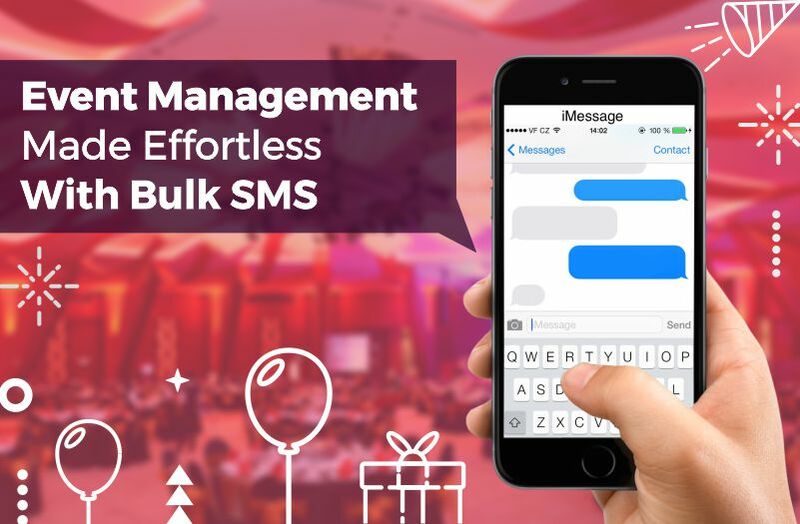 Event planners love using SMS, simply because it is efficient, quick, reliable, customizable and flexible. 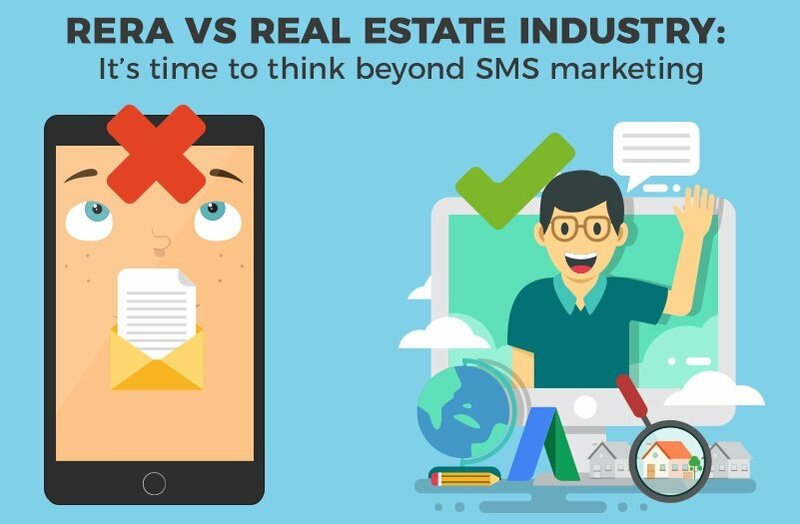 Text messages took over all the other technologies a few years back and are still being used by more than half of the present population. Research says that in next three years the number of unique mobile subscribers will increase in 1 billion. 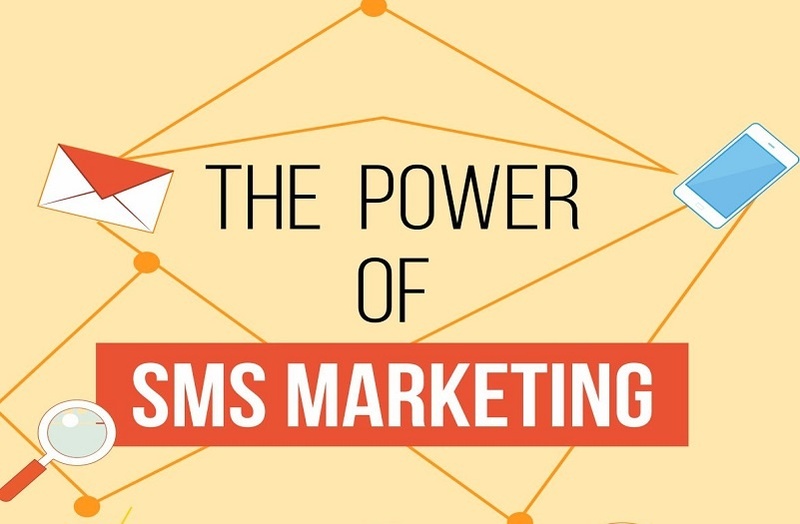 As a result, most of the companies are thinking about integrating SMS marketing as a major part of their marketing strategies. 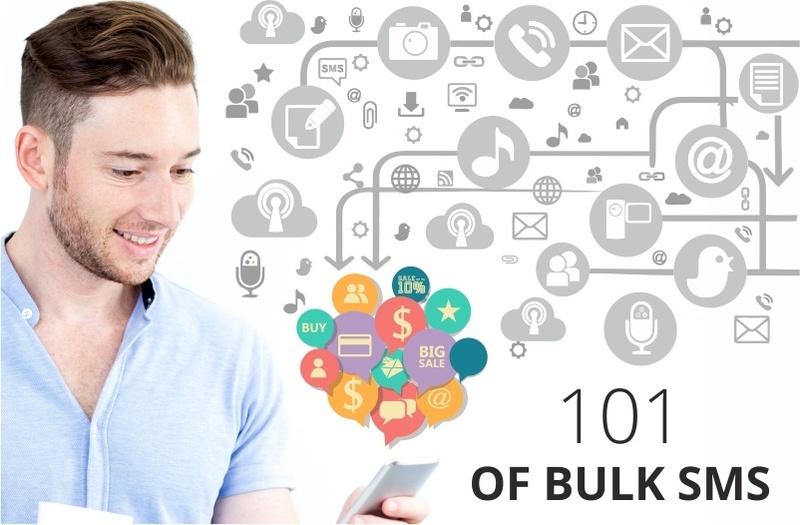 There are various When, What and Why's about Bulk SMS marketing. 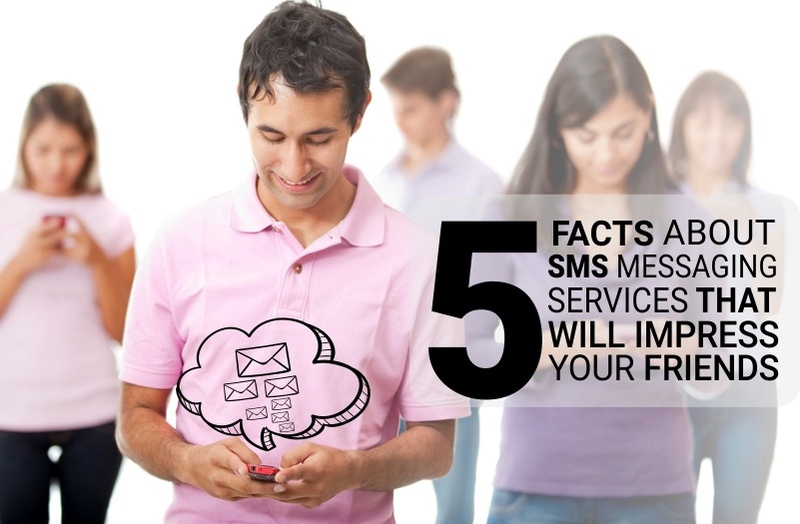 Therefore, we are going to cover the most common question and answers related to Bulk SMS. A lot has been written about how WhatsApp is taking over the texting world. 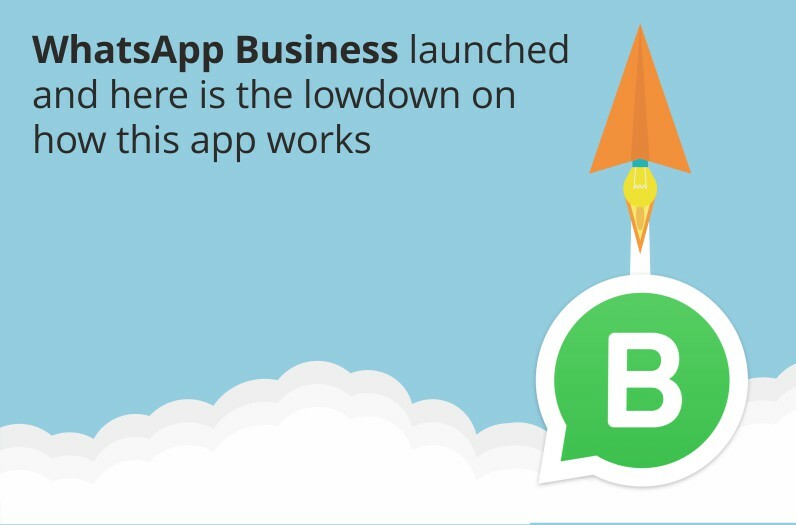 However, on digging deeper, it can be unearthed that WhatsApp due to its limited offerings to B2B customers has not really gained any ground with large and growing organizations. 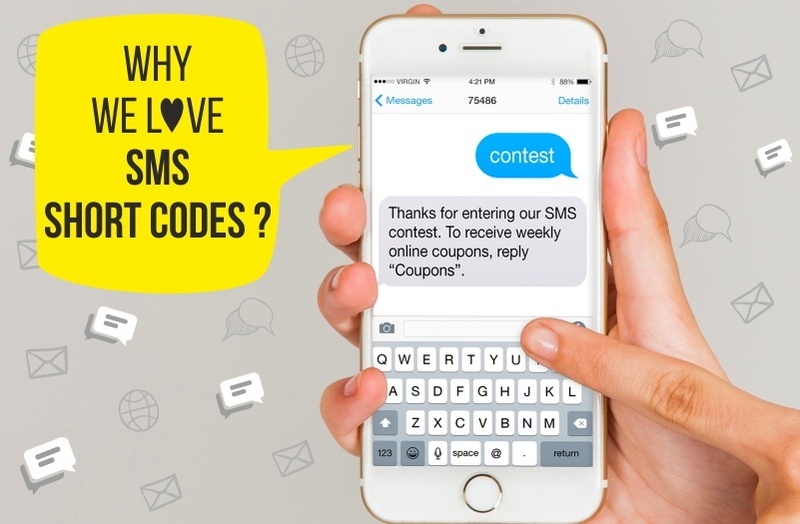 Particularly in UAE, businesses prefer Short Code SMSes to WhatsApp due to its dependable and unfaltering service.